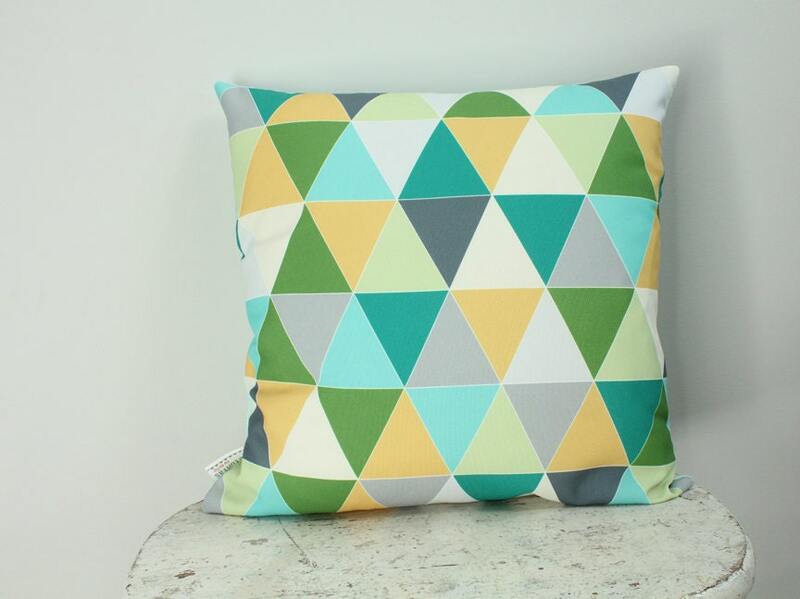 A modern pillow cover that looks great in any space. 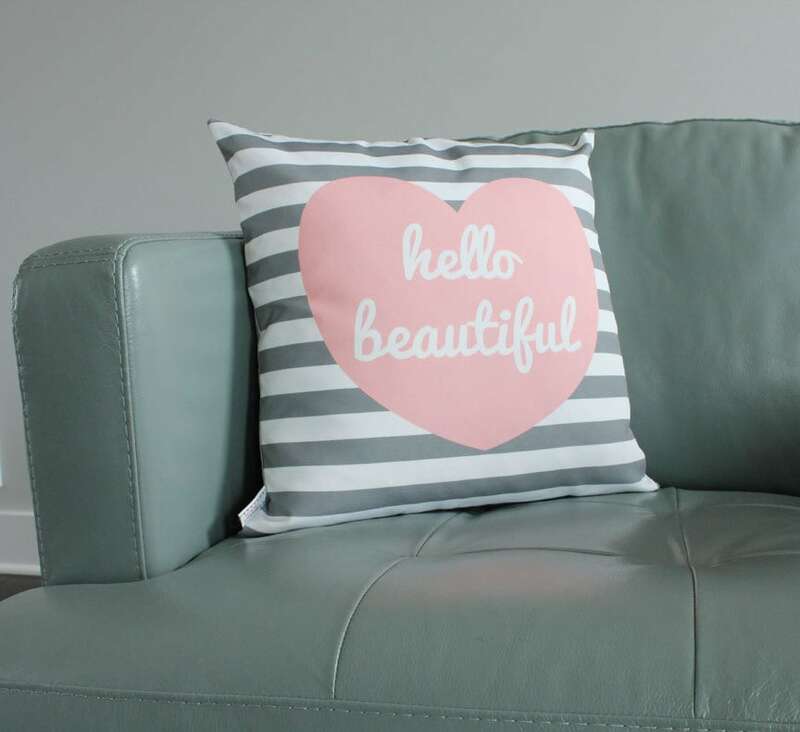 Use it in a nursery, living room couch or on a bed. This listing is for the pillow shown in the 1st photo only, all other photos are just samples. Each PETUNIAS pillow features fabric designed by me and printed exclusively for PETUNIAS. The front is an eco canvas fabric and the back is a solid kona cotton. 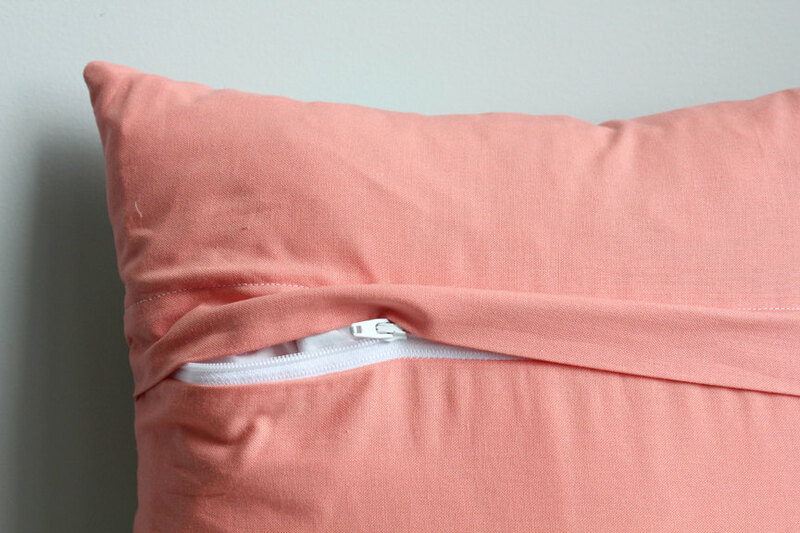 There is a flap covered zipper opening on the back of each pillow. This listing is for the pillow cover only. It fits a 18'x18" pillow form. Shown in the photo with a down feather pillow insert. I do have this size available for purchase for an additional $15. Just ask if you would like to add one to your order. 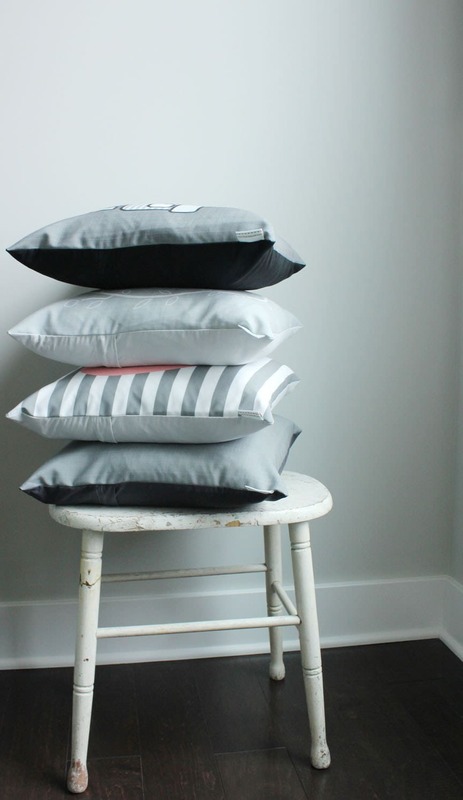 The actual pillow cover is made an inch to an inch and a half smaller so the pillow form fits inside tightly and makes a perfectly plump pillow. All PETUNIAS items are made in my smoke and pet free home studio.